Devoted wife, mother, and grandmother, Donnabelle Brindley Green Kempton (83) of Mesa, Arizona was reunited with her husband on December 7, 2017. She fought a long, valiant fight with cancer and was surrounded by her family as she passed away peacefully in her sleep. Donna was born in Oatman, Arizona on August 17, 1934 to Donald and Freda (Brindley) Green. After frequent moves, her family ended up settling in Safford, Arizona—a place that always remained close to her heart. It was here that she met the love of her life, Larry Clyde Kempton, who introduced Donna to The Church of Jesus of Latter-day Saints. She said that her decision to be baptized and marry Larry shaped the rest of her life. They were married for time and all eternity in the Mesa, Arizona Temple on June 12, 1952. Together they had six children. Larry and Donna moved around from place to place for school and work, but eventually called Mesa, Arizona home where Larry worked as an Aeronautical Engineer. Donna supported her husband and children in all their activities and accomplishments. She took great pride in her home and family and was very involved in her community and church. In their later years, Larry and Donna found a great love of traveling. They explored much of Europe and made beautiful memories together. She said that these vacations were some of the highlights of her life. Throughout Donnabelle’s life, her commitment and devotion to the gospel of Jesus Christ always remained a cornerstone of strength to her. She faithfully served in various callings and considered Larry’s service as a Young Single Adult Bishop a true honor and blessing. Following Larry’s death in 1998, Donna continued her vivacious love of life. She traveled as much as she could and kept up with her children, grandchildren, and great-grandchildren. She always made a point to be involved in the lives of those she loved, including many dear friends. She developed a great talent for oil-painting, and continued a love of learning throughout her life. Donna is preceded in death by her husband, her parents, and her brother, Mike. She is survived by her children, Brad Kempton, DeAnn (Dave) Lee, Wade (Cindy) Kempton, Lisa (Del) Hilton, Steve (Kristin) Kempton, and Lara Kempton. She is also survived by her 19 grandchildren and their families including 28 great-grandchildren. A funeral service will be held on Saturday, December 16, 2017 at 10:00 AM at the LDS Lazona Ward Chapel located at 1345 E. University Drive, Mesa, AZ. A viewing will be held on Friday, December 15, from 6:00 – 8:00 PM. 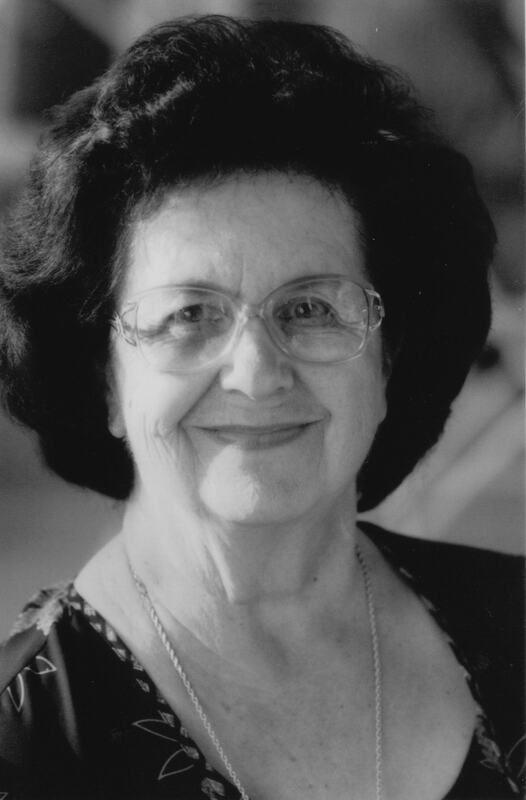 at Bunker’s Garden Chapel, 33 N. Centennial Way, Mesa, AZ and Saturday, prior to funeral services from 9:00-10:00 AM. Interment will be at Mesa Cemetery. Donna was the life of the party at the Kempton reunions. She always had crafts for the kids to make and piñatas (which the kids all loved). She was so full of life and love and always had a big smile on her face for everyone. Her laugh was infectious.. we always loved being around Donna. She was EVERYONE’S friend . She truly was devoted to her family and that is a beautiful legacy. She was a sweet lady for sure. Even though I have not seen her in many years, I can still hear her voice and hear her laugh. Though saddened by her passing, there is also great joy in the thought of her reunion with the many that that have preceded her in this life. She is someone that lived a full and happy life that brought joy to many. Truly an angel! DeAnn, Lisa, Lara and Michal, My sincere condolences. I remember your Mom and Aunt visiting DeAnn and family in Salt Lake. She was always so sweet and she loved her grandchildren! Our lives take different roads but you never forget about your friends that you “grew” up with and that were so important at certain times in your life. My thoughts and prayers are with you.